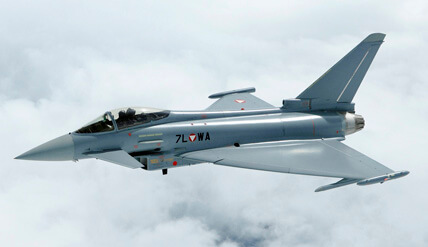 The Eurofighter Typhoon is a fifth generation fighter designed and manufactured by a consortium of European manufacturers. 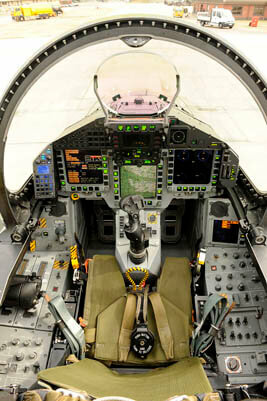 It is the principal fighter aircraft for the Royal Air Force, Italian Air Force and the German Luftwaffe, and has found export success in several other countries, notably Saudia Arabia. 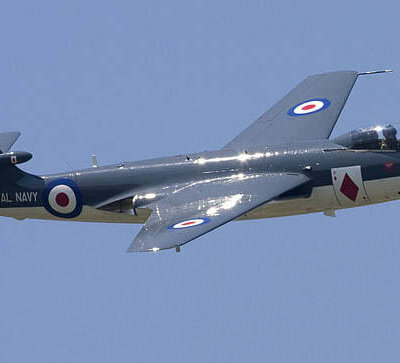 The prototype first flew in 1994 and the type entered operational service in 2003. 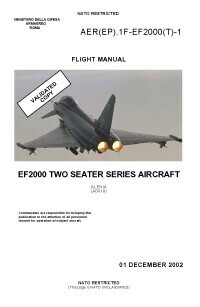 This title contains two early development flight manuals for the Eurofighter. 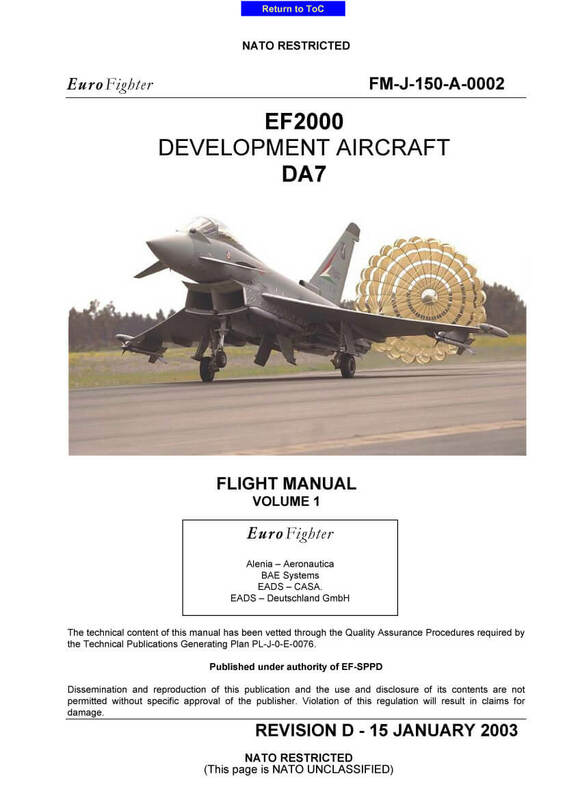 Eurofighter Flight Manual Volume 1 for Development Aircraft DA7, document FM-J-150-A-0002 at Revision D dated 15-1-2003. Italian Flight Manual for the EF2000 two-seater series, document AER(EP).1F-EF2000(T)-1 dated 1-12-2002.